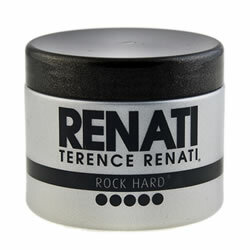 Terence Renati Professional Hair Products are for both men and women. 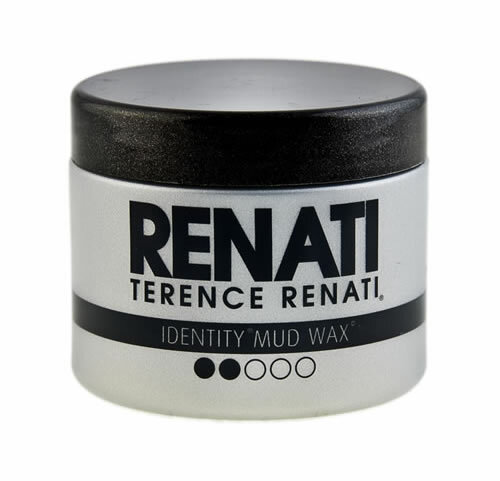 The strengths of our waxes are indicated with the number of dots. 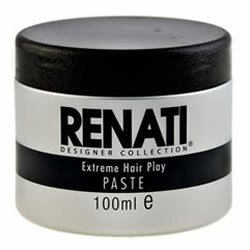 Excellent for long hair especially when using hot appliances. 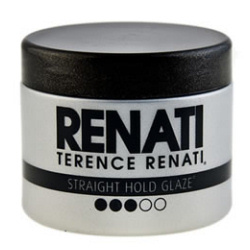 It adds volume and a mirror-finish gloss and shine. 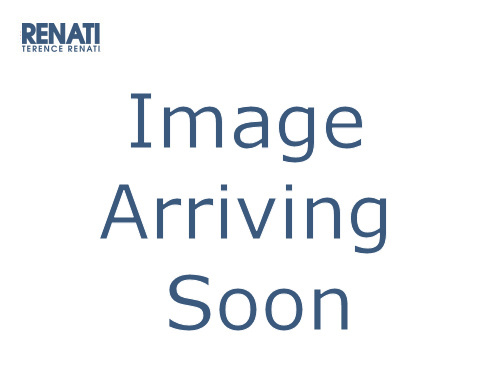 A soft holding wax. 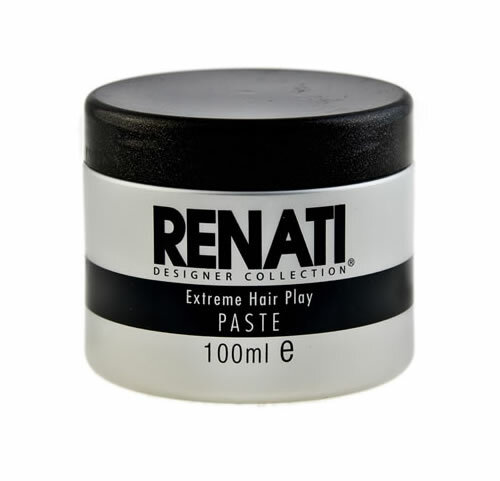 Especially formulated for finer soft hair with a medium amount of hold. 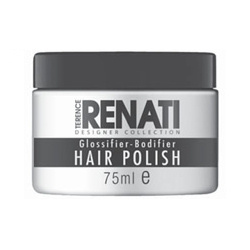 It’s brilliant for medium to thick hair and it gets rid of frizz. It has maximum hold in very high humidity environments. 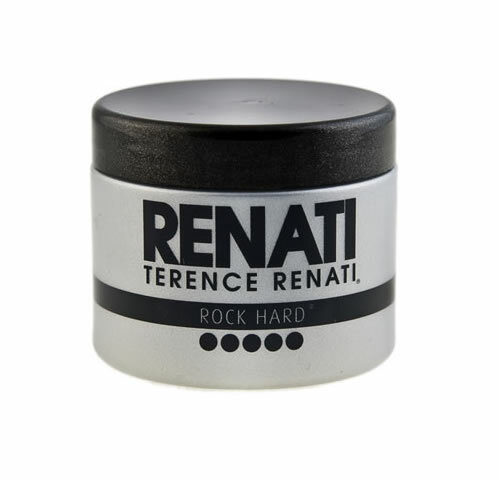 It is long lasting and it is easily applied to the hair. 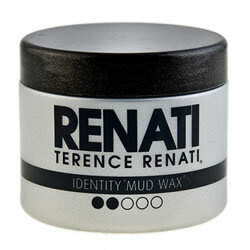 It’s the king of all waxes. 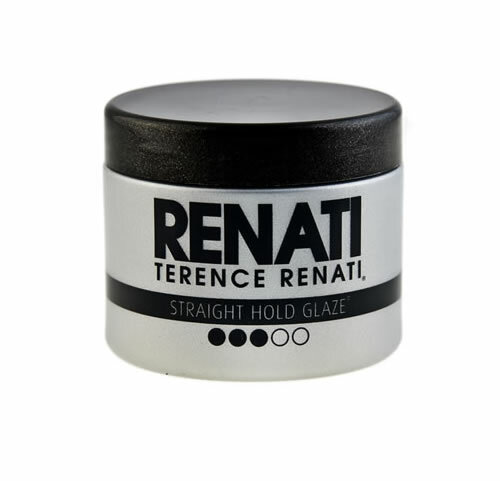 Pure hold, pure matt, pure wax, long hold. 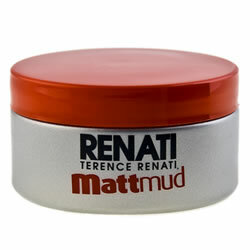 This Matt Mud works in almost all temperatures and is in a league of its own, very dry, very strong and super matt.